Thanks to our 2012 Team – You were amazing! Get Your Bot On! 2012 took months of planning and the ingenuity and dedication of a great team. We want to especially thank the core group of organizers and volunteers that made the entire event possible. They worked tirelessly to ensure the event was a success. Nick started the robotics hackathon with Adriana and was excited to see what amazing robots were built. For the past decade, Nick has been designing and building electronic devices. These range from artworks to products to tools that enable others to be creative. 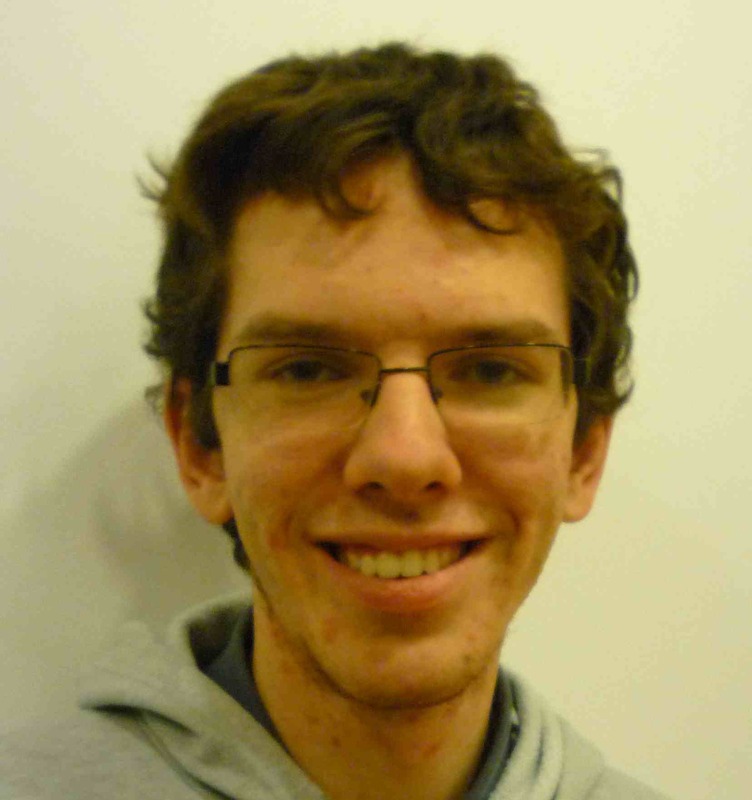 Nick does electronic and mechanical design, programming, and fabrication. In recent years he has made several robots that physically interact with people. These have been shown around the world, including on a Japanese game show. More recently he founded Steddy Robots, a company that develops tools that make it easy to develop robots and animatronics. Nick also teaches at Ryerson University and York University. Leila is founder of HackDays and CEO of TinEye, the world’s first web scale reverse image search engine. Workaholic. A bit obsessed with large scale image search. Interested in hacking, photography, technology, startups, surfing, motorcycling and bourbon. She is a supporter of Canada’s startup community and a search innovation leader who has been featured in various publications including Canadian Business, the Globe and Mail, the Financial Post, Fast Company, The New York Times, CBC, The Guardian. She is also a novice ultra runner and terrible photographer. Leila wants to make sure that every single developer interested in flexing her coding muscles gets a chance to do just that! 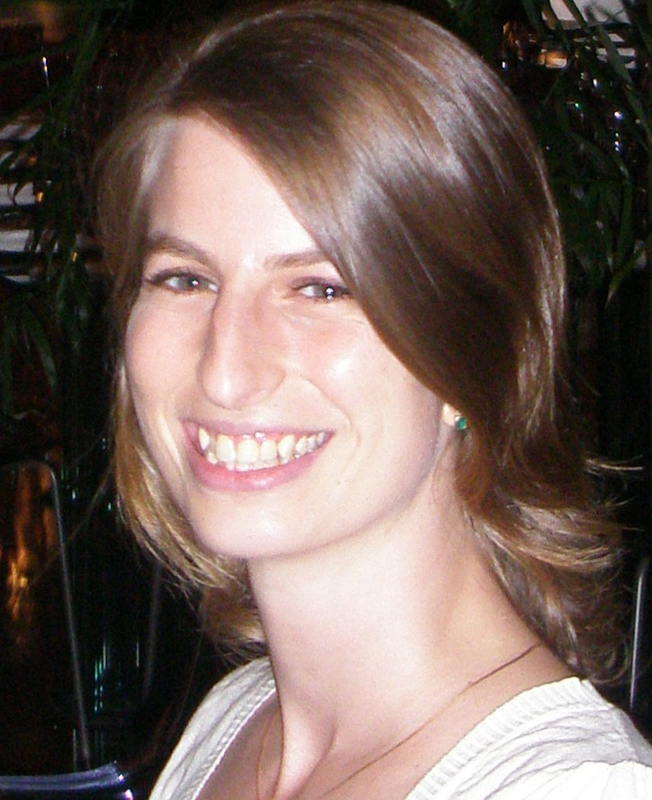 Jen Dodd has worked in science outreach and education, event design and theoretical physics. She believes in working on Things That Matter: projects that will make it better to be alive in 100 years than it is today. Her previous roles have included designing the program for the massive Quantum to Cosmos Festival while at Perimeter Institute, and bringing scientists and artists together in her role as managing director of Subtle Technologies. She has been inventing new kinds of events for 15 years, including SciBarCamp and the recent Festival of Ideas. Daniel is a mechanical engineering student at the University of Toronto. He has worked with the University of Toronto Robotics Association (UTRA) Autonomous Rover Team, which competed in the International Autonomous Robot Racing Competition in Vancouver. He designed the software algorithms used, as well as developed communications systems to work with the on-board sensors. He continues to work with the team, co-leading the mechanical team and leading the software team. Daniel also has a passion for game development, developing exciting online multiplayer games in his spare time. Fouzia Khan is working as a research engineer for surgical tool development at the Hospital for Sick Children. 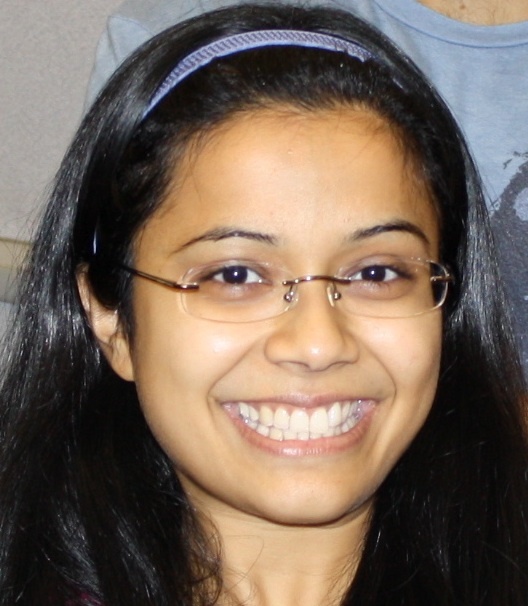 She is an active member of the Robotics club at the University of Toronto. At the club, she has built a sumo robot that can autonomously wrestle. She has also managed a team to build an autonomous rover that competed in 2012 IARRC at University of British Columbia and came home with a bronze. In summary, she loves building and is looking forward to the hackathon.